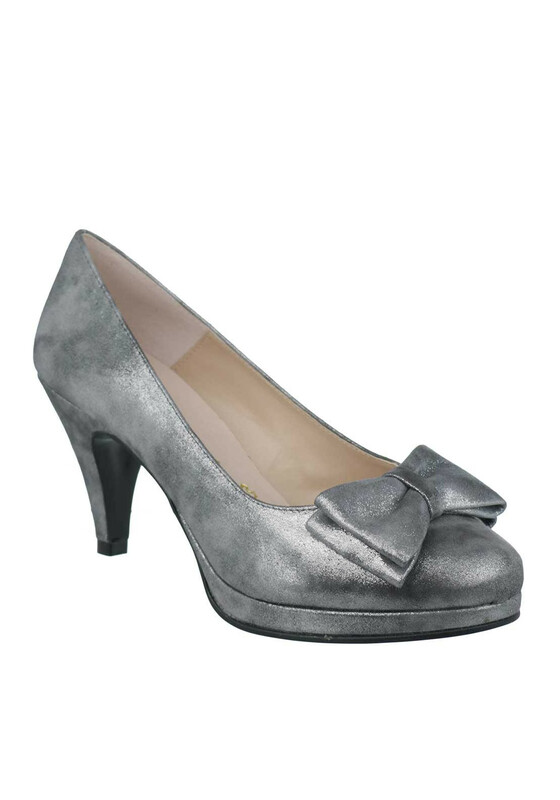 Take your occasion footwear to new heights with these stunning shimmering suede peep toe court shoes by Ana Roman in gorgeous grey. 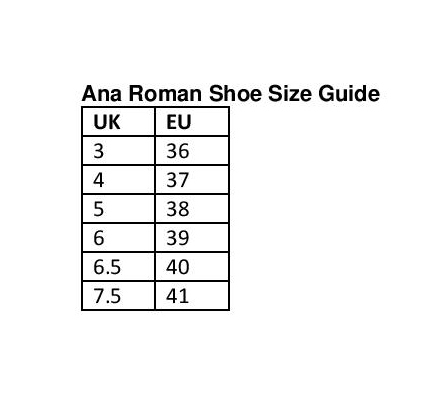 Featured with a platform for comfort, a medium tapered heel and a lush leather insole. Add the matching clutch bag for a killer occasion look.